Yeturu Farms was established by Late Yeturu Rama Reddy, advocate by profession in 1963 at Kothwalguda village, Shamshabad, Ranga Reddi District and was thereafter taken over by his son Yeturu Rama Chandra Reddy a Civil Engineer and Contractor by profession in the year 1968 and started dynamic farming by cultivation of grapes/vegetables and various verities of seed production. Witnessing the increasing economical difficulty faced by the Indian farmers due to regular monsoon failures causing drought situation, Yeturu Rama Chandra Reddy in 2003 took up a mission to develop new plant crop which would be draught resistant and yield more benefits to the farmers. He travelled extensively to China, USA, Mexico, South Africa, Tanzania, Kenya and Israel to study and in search of plants which have good resistance to draught and income to the farmers/tribals. His researches lead him to develop DECCAN ALOEVERA, DECCAN CACTUS, DECCAN AGAVE and DECCAN SISALANNA (SAISAL) which showed great promise and benefits to the farmers and Indian economy. 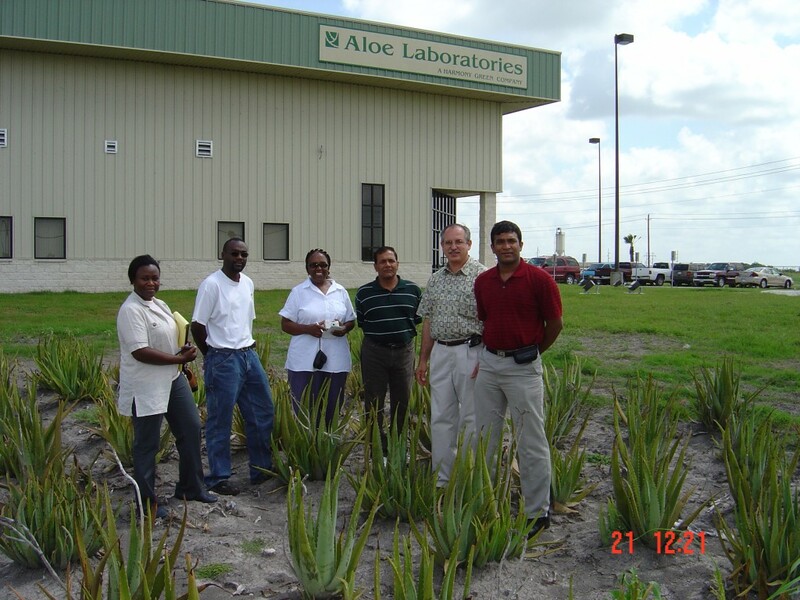 Yeturu Bio-Tech Ltd (YBL) was established in the year 2004 by Yeturu Rama Chandra Reddy to process and manufacture Aloe Vera products in India. With a very strong research & development team YBL has developed 45 different products which include Health supplements, Beauty care and Personal Care products at affordable prices. 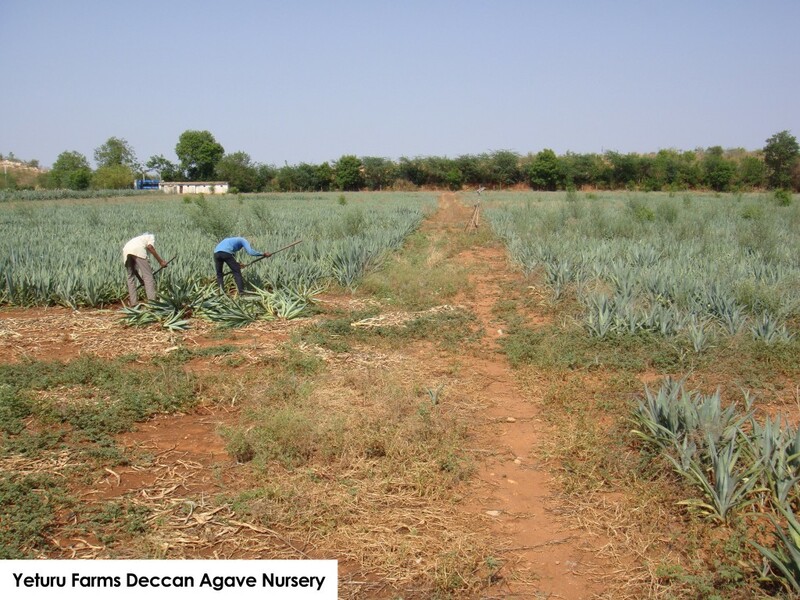 The mission after 12years of research has developed sustainable agriculture crop cultivation of DECCAN AGAVE, DECCAN CACTUS, DECCAN SISAL and DECCAN ALOE VERA. 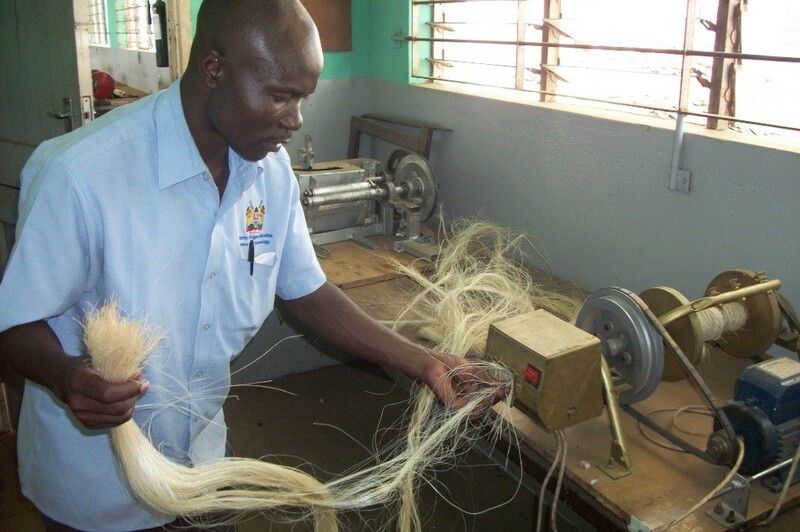 With latest Farming techniques and processing technology developed products to yield income to farmers. Research was done to develop the best plant variety and use these plants for making finished sellable products which will provide great benefits to the Indian Farmers. Our Vision is to bring awareness to the Farmers and Tribal’s to cultivate these hardy plants extensively as a field or on the hedges/ boundaries or on any waste/ rocky lands and reap its benefits. To encourage and coordinate with the Government organizations mainly Agricultural, Forestry, Farmers Cooperatives and Tribal welfare Societies to grow these crops for a sustainable future for the farmers/ Tribal’s and the nation. We feel that there is every need for the Governments to start Dry / Waste land development boards and take up cultivation of these plants vastly/ extensively which will keep the land from erosion and also to supply the planting material on subsidized/ free of cost to the Farmers/ Tribal’s enabling them to make sufficient money which will keep them occupied and busy with the Farming in the villages which will put an end to migration to towns/ cities and at the same time employment is generated for the farm labor and self employment to educated youth in the villages and survive/ fight drought or even worst famine by eating cactus leaves which has moisture content of 85% and eat cooked up Agave Pina which has sweetness content of 24 to 36 Brix. All these plants once established well will never die and keep growing with the moisture/ Humidity in the atmosphere. 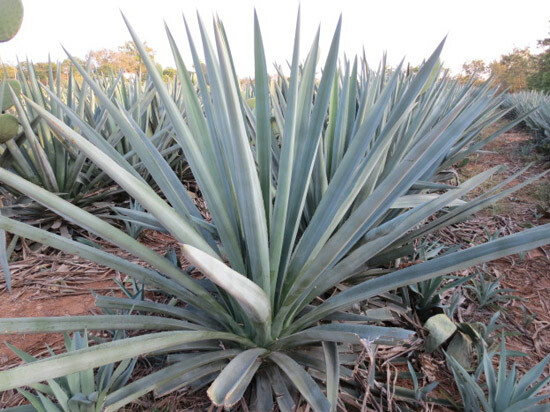 To create employment to lacks of labour and educated youth in India as every hectare of Deccan Agave/Cactus will require one person for farming and educated youth to work in several facilities that will be established in the coming two to four years. 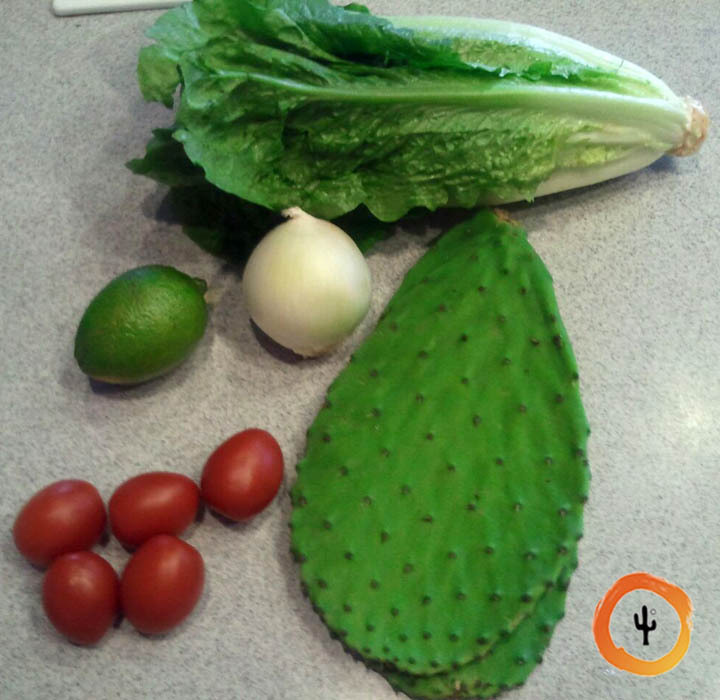 Nopal/Cactus has been a staple vegetable in the Mexican people’s diet since a long time and is getting its recognition in all parts of the world for its great taste and health benefits. 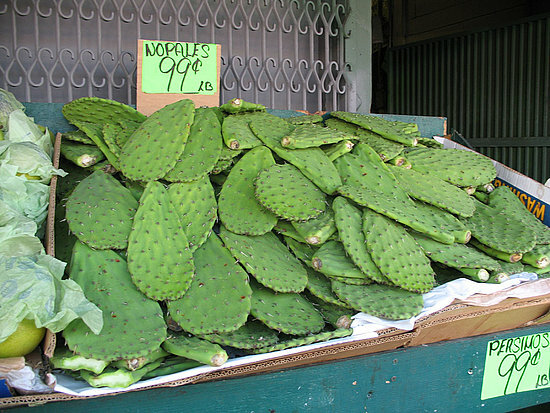 Our vision is to encourage Government of India to introduce this vegetable to every household by making it mandatory to use Nopal as a vegetable in the Government’s Mid Day Meal Scheme. 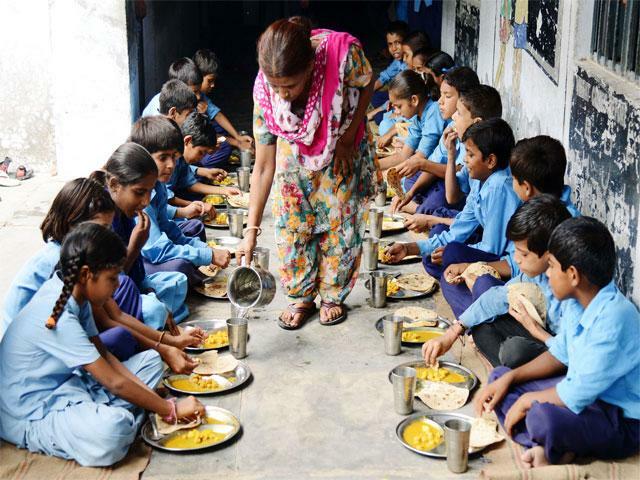 This will bring awareness to all the children and hence the household. This will directly benefit all the farmers in drought areas as they will cultivate this crop and bring more economical stability to these areas. 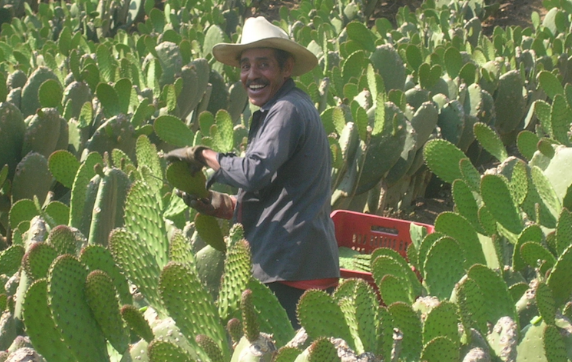 Cottage industries will directly benefit as many products can be made out of Cactus and Agave which will lead to generating employment. 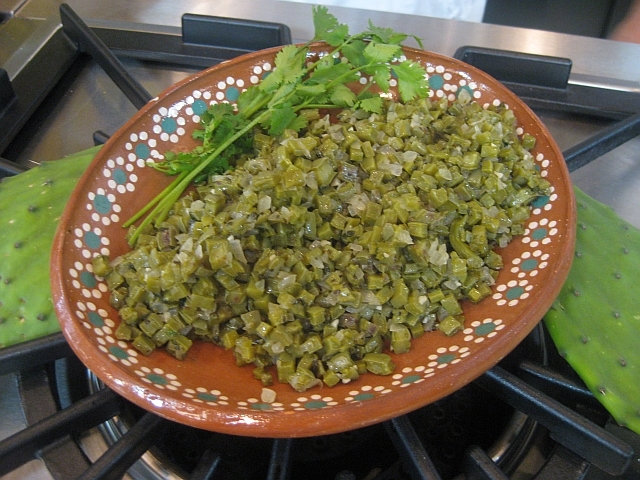 Agave can be processed to make Honey, Sugar and inulin which already have great demand in the market. 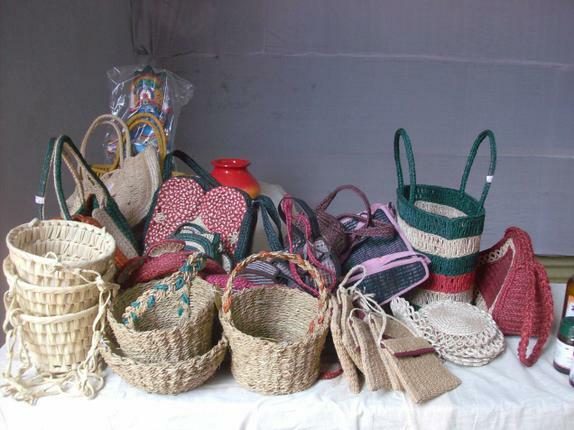 The Agave fiber can be used to make Khadi based products like ropes, bags, mats and many more. 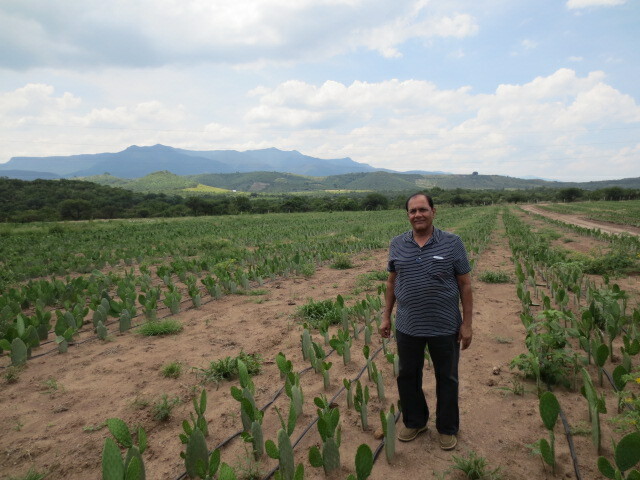 Agave and Cactus being a hardy plant will create more stable income and employment. 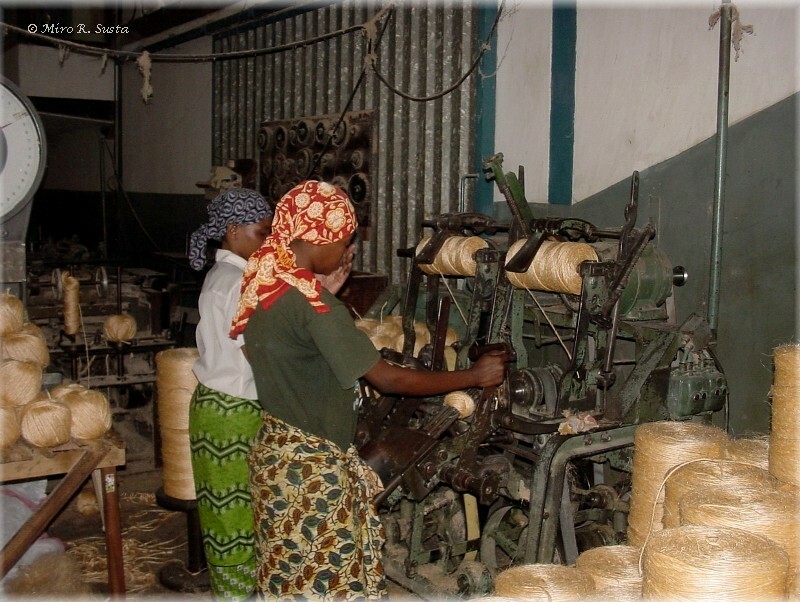 Further we are ready to establish facilities/ industries to processes the raw material brought to the Factory site by the farmers with an buy back arrangement / agreement if plantations are grown in considerable area within a affordable radius to mitigate the cost of transportation to the Farmers and for us to establish facilities to cater to the needs of Farmers. Deccan Cactus, Deccan Agave and Deccan Sisal plants are very hardy plants and they require very meager water, once planted during the rainy season these plants will keep growing without any supervision. 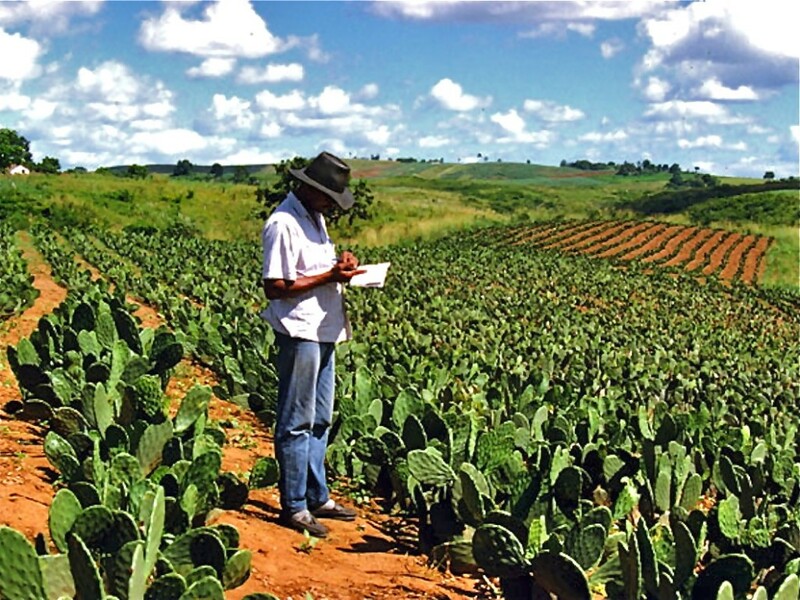 They can resist drought and still yield fruit to farmers. The website has been developed to showcase the great benefits these plants can provide to the farmers. 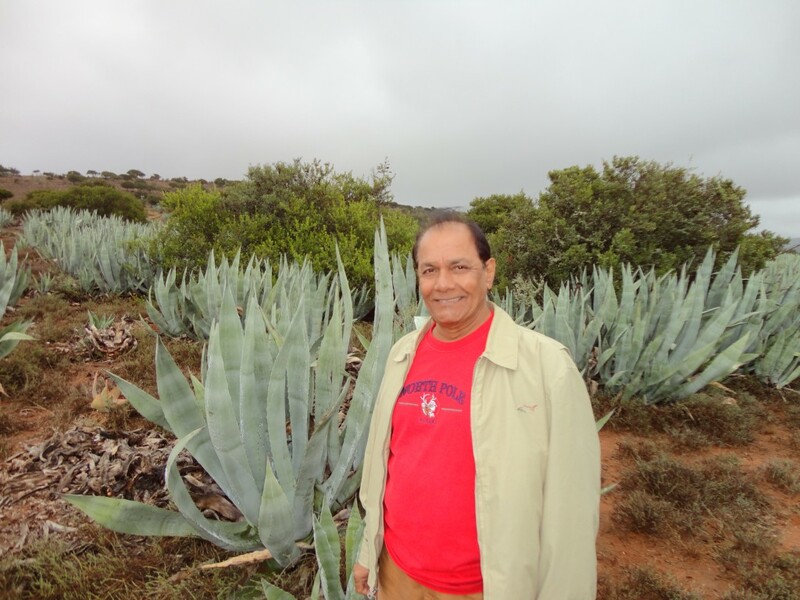 The status of the extent of Yeturu Farms cultivation at end of year 2015 of Aloe Vera is 130 Acres, Thorn less Deccan Cactus equivalent to Mexican Thorn less Cactus is 100 Acres and Deccan Agave equivalent to Blue Agave of Mexico in 500 Acres. 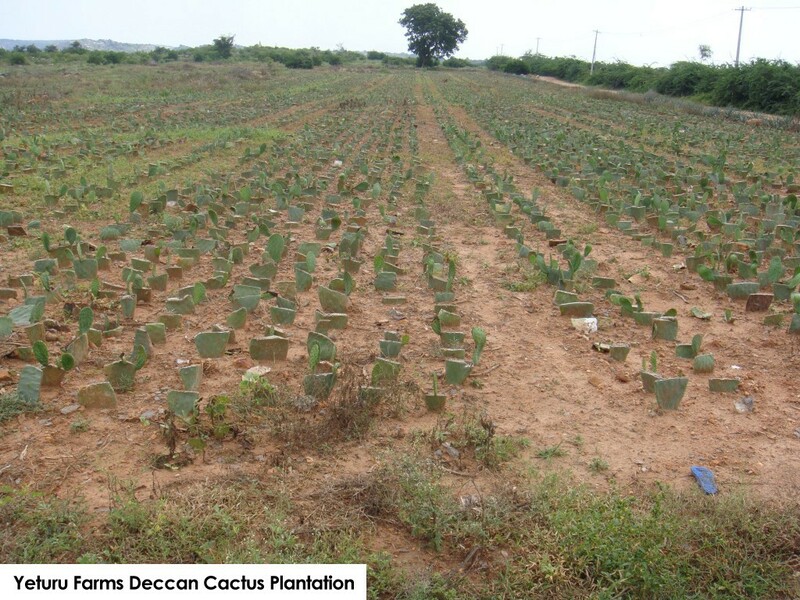 By 2017 Yeturu Farms will establish Deccan Cactus in 500 Acres and Deccan Agave in 1500 Acres and also start production facilities. 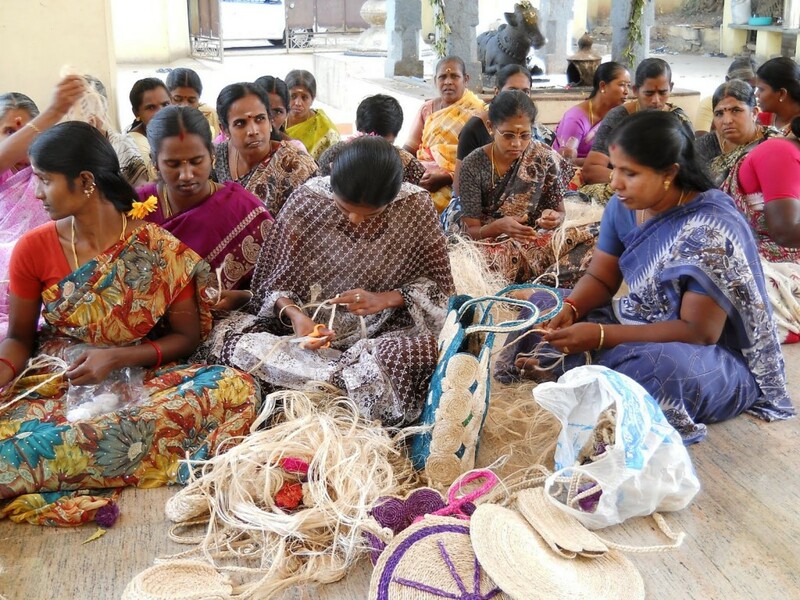 There is no other organisation in INDIA which can support this Agri-product base to the FARMERS/ TRIBALS/ YOUTH IN THE VILLAGES except YETURU FARMS. DECCAN AGGAVE- with a big bulb/Pina: Telugu: CHAGARAMATTA/ KITTALI/ PEDDA KALABANDA/ (with a trunk/ Tree without any use). DECCAN CACTUS/ NOPAL-Thorn less leafs-Pads and Fruit : Botanical Name “Opuntia ficus-indica” Common Name‎: ‎Prickly Pear, Barbary fig/ Telugu name “BRAMHA-JAMUDU” NAGA-JAMUDU, NAGATHALI PODAH/ Haththathoira, Nagphana, Nagphani (Hindi)/ Hathlo thor, chorhthlo (Gujarati), Nagadali, Nagakkali, chapathi balli (Tamil), Sanskrit name “ Snuhi, Vajrakantaka, Bahushala“ (Local cactus Leaf/ Fruit with full of Thorns and very difficult to cut/ processes). This is for the information of Farmers/ Tribal’s that there are more than 100 species/ Verities of all the above and they grow wildly and the Farmers/ Tribals grow on Hedges/ boundaries as a fence/ protection to other crops grown in their fields, in olden days ropes for use in farming is to drawn from above and after Plastic came in the above wildly grown lost its importance and became useless, where as the species/ verities developed by “YETURU FARMS” is remunerative/ useful/ Eatable-consumable, as vegetable / fodder for Animals- sheep-Goats etc and the same can be planted on Hedges/ Boundaries by Farmers/ Tribal’s instead of Local Varieties and reap good profits without any irrigation/ extra cost/expenses and effort. We @ YETURU FARMS advise and feel that in the interest of POOR FARMERS/ TRIBAL’s the Government should come forward remove all the above LOCAL VARIETIES under PANIKAHARA PATHAKAM OR support/ subsidize/ supply and plant YETURU FARMS DECCAN Varieties and give a boost for good/ additional income to Local Poor Farmers/ Tribal’s enabling them to stand on their feet and thus create employment for local YOUTH in the VILLAGES from MIGRATING/ VALASALLU. 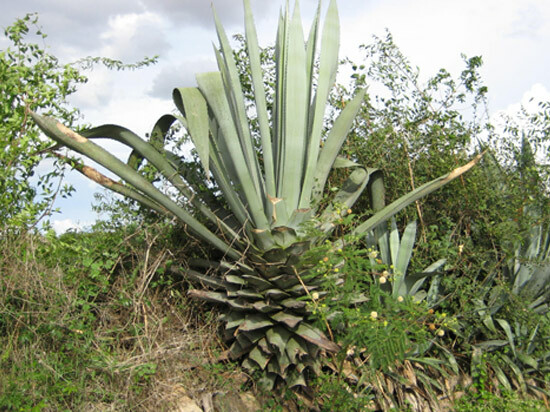 Please note the Girijans/ Tribals in India are making their living on the wildly grown Forest produce, by planting our Yeturu Farms Deccan Species Aggave/Cactus/ Aloe Vera and Sisal vastly in the Forests, in the years to come these plants will grow wildly in the Forests and will benefit the Girijans and Tribals to make more money for better living as the produce from these special species will be of better and good quality and will yield several times more than the local varieties, as such the Central and State Government’s should take up planting of these species vastly in the Forests and help the Girijans and Tribals to earn more for their better living. 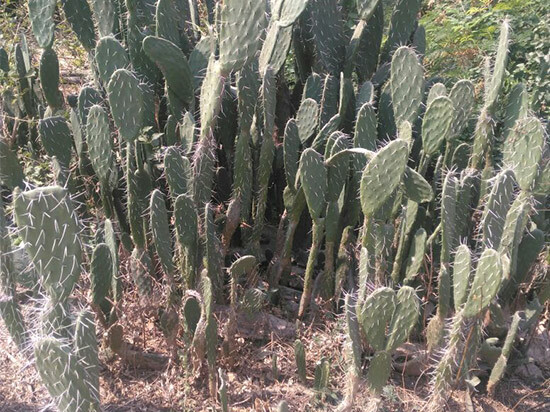 ENVIRONMENT & POLLUTION:-The Central / state Governments and all the municipalities in INDIA to supply THORNLESS CACTUS & ALOE VERA in POTS or Supply Pads/Pups and make it mandatory to grow them on building roof tops/ balcony’s and in open areas just like it is mandatory to have rain water harvest pits. 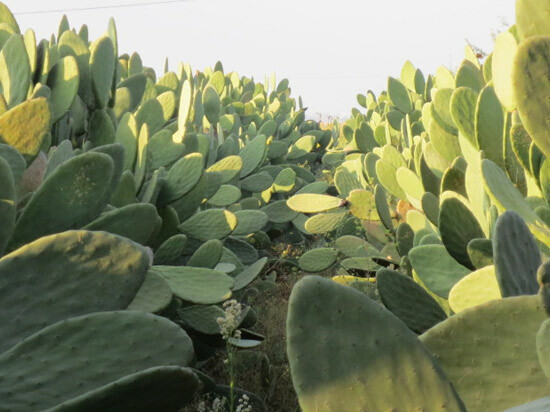 The Cactus/ Aloe vera grows on rainfed, meager water, humidity and moisture in the atmosphere and at the same time will be useful as vegetable for human consumption and animal fodder/feed with lot of vitamins/ fiber and also as raw Ayurvedic medicine or process at home and use, will be green throughout the year, thus bringing green revolution in the cities and protect Environment and the Citizens from Pollution and Carbon emissions from the Vehicles and Factories.